Home » Berserk » KOEI/Tecmo » PS4 » Berserk: New Characters Confirmed, Plus More Trailers And Screenshots! 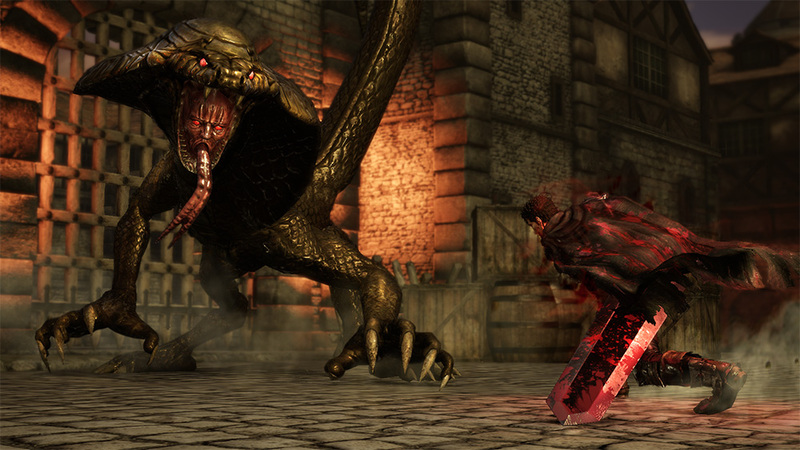 Berserk: New Characters Confirmed, Plus More Trailers And Screenshots! Koei Tecmo have just released a series of brand new trailers and screenshots for their upcoming Berserk title, which is due for release later this year. To keep you in the loop, I've compiled all of the latest screenshots and trailers below, along with a few opinions of my own, so read on to find out more. 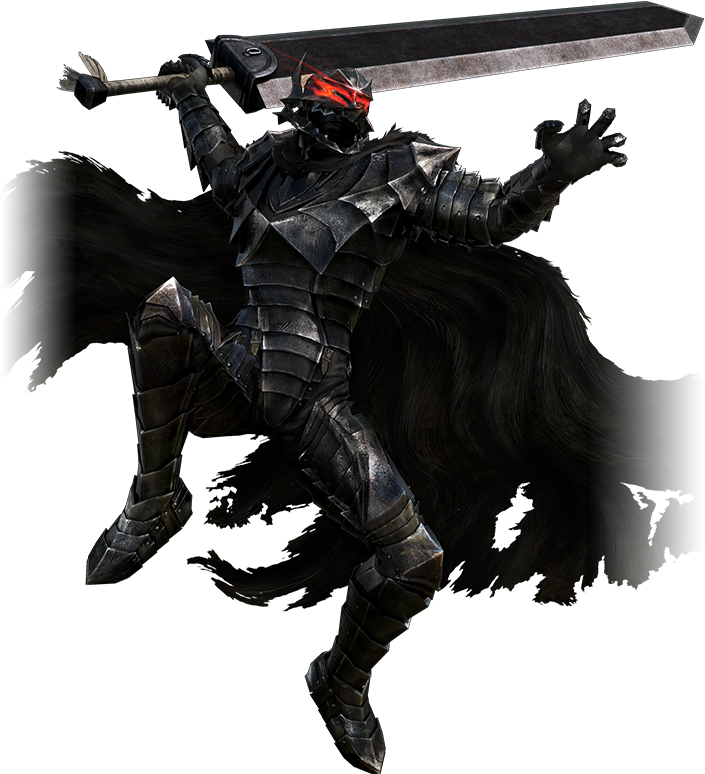 If you've been keeping up with our coverage, you'll know by now that I'm an absolutely huge fan of Berserk. I discovered the series at the beginning of this year when I stumbled across the original Animé. Once finished with that, I read the rest of the Manga until I was up to date and have been doing so ever since. 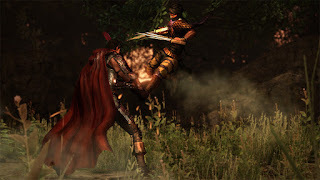 When news hit of a brand new Animé around the time of E3, I even called the announcement of a new Berserk title for the current generation of consoles, foreseeing the scale of the Berserk revival project in advance. If I could have picked any time to get into Berserk, I sure picked the best time and yet, it was all completely by chance. The new Animé has definitely had its fair share of problems and now that it's approaching the end of its first half, we're finally seeing some improvements. I mean the first couple of episodes were a complete mess, episode 3 saved it a little, but changed and added to the already existing events and then the show quality just kept bouncing up and down until about episode 6 or 7 where things began to steadily improve with each new episode. 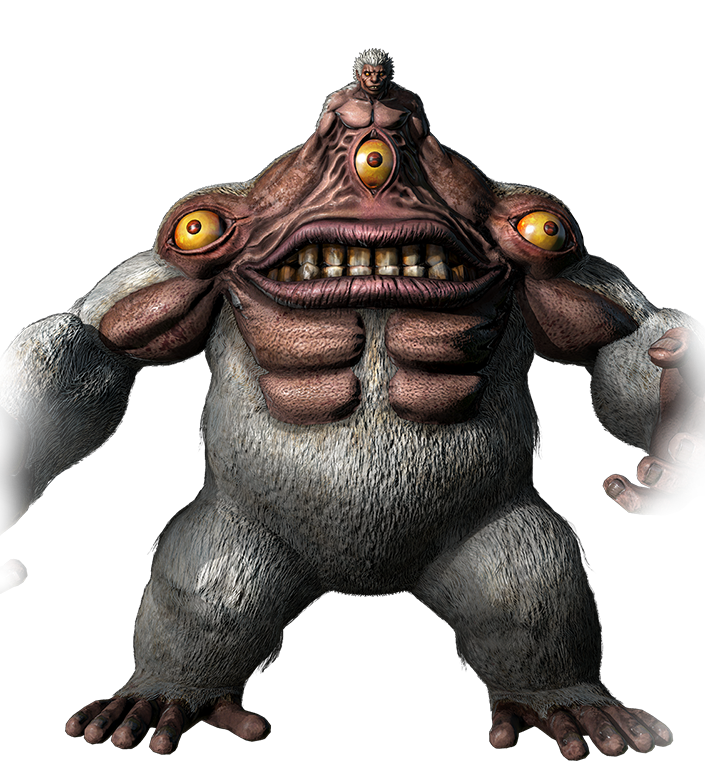 Most notably, the 3D CGI character models seemed to go through a metamorphosis. 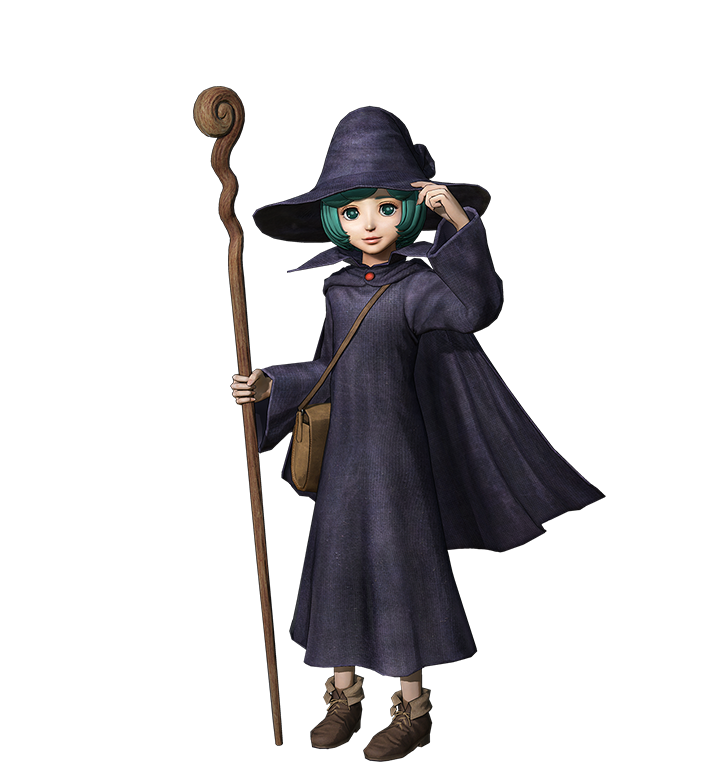 Characters no longer felt as rigid, Farnese had a lot more going on with her facial expressions and it seems most of the other characters have now followed suit. It's just a shame it's taken so long to reach this point, and although the quality has improved, I'll still always question why they didn't just stick with decent 2D animation, because the 2D actually featured within the show looks great. On the plus side, the English dub has been confirmed for the Animé, though no details on the cast have been revealed, so all we can do is hope the original cast will be reprising their roles. 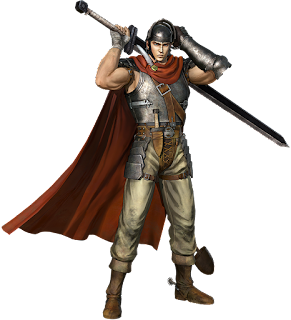 Anyway, now that's out of my system, here's the information you've been waiting for - Koei have decided to run the story from the start of Guts' quest. This means we'll be playing through the whole of the Golden Age arc, the Black Swordsman arc, possibly the Lost Children arc (this is the only one not confirmed right now), the Conviction arc (where the current Animé takes place) and the whole of the Millennium Falcon arc. Needless to say, there's a lot to cover. As a result, aside from members of the original Band of the Hawk, other characters from Guts' new party are also playable in addition to two of the more threatening Apostles - Zodd and Wyald. I've included screenshots below, but the current list of playable characters are Guts, Judeau, Casca, Griffith, Serpico, Schierke, Zodd and Wyald. Wyald and Zodd are playable in both their humanoid and monstrous Apostle forms, with a different moveset for each form. The same can be said for Guts as we'll be playing him in his original Mercenary armour, his Black Swordsman armour and his Berserker armour which is what I'm most looking forward to right now. 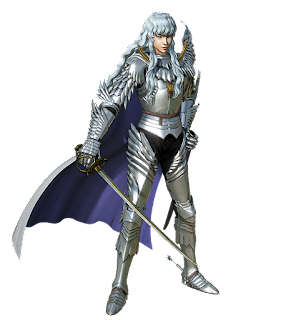 It's unclear whether or not Griffith will be able to transform into his Femto form, but both his Band of the Hawk and his Neo Band of the Hawk armour are featured within the game. 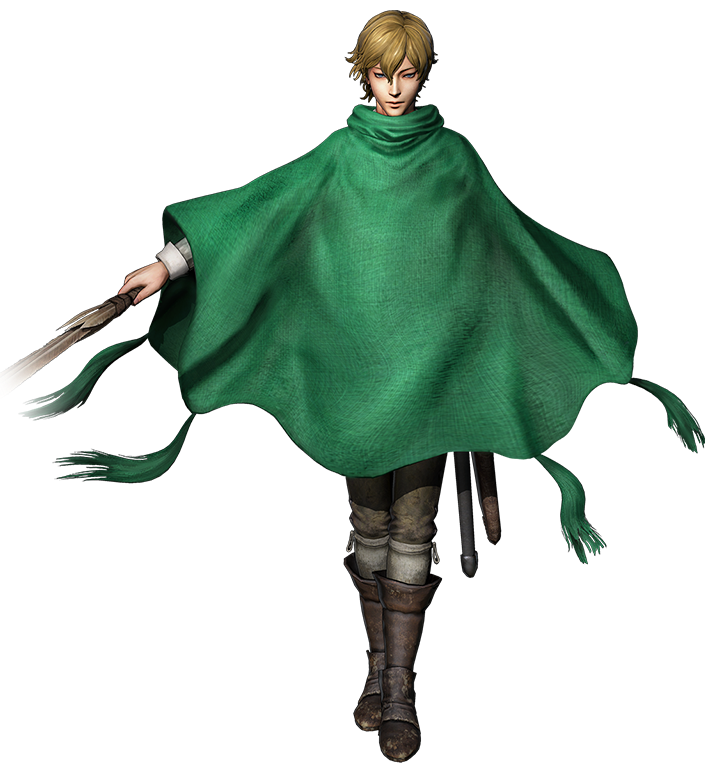 If it's any indication as to how many characters we can expect to see in Berserk, I recently played and reviewed the Attack on Titan game which featured a total of ten playable characters. It might not mean a thing, but with eight confirmed playable characters for Berserk already, it seems unlikely we'll be getting many more. 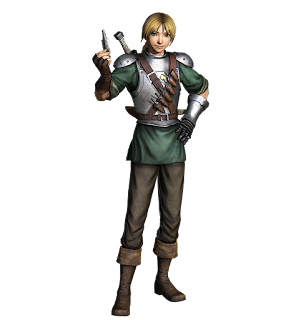 Still, it would be nice to play as Pippin, Isidro and Farnese. 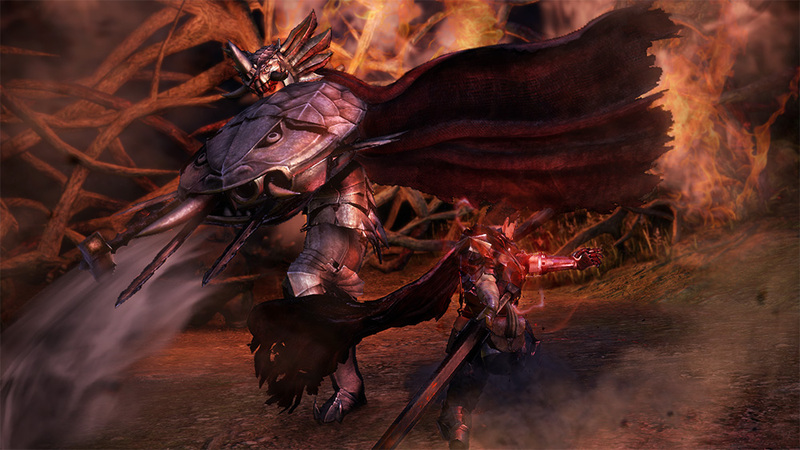 At this point in time, there are a number of confirmed Apostle Boss battles, though I just hope Koei and Omega Force don't condense the story as much as they did with Attack on Titan, because that was more or less the bare minimum and with so many characters and Apostles already announced for Berserk, it would really lessen the experience. 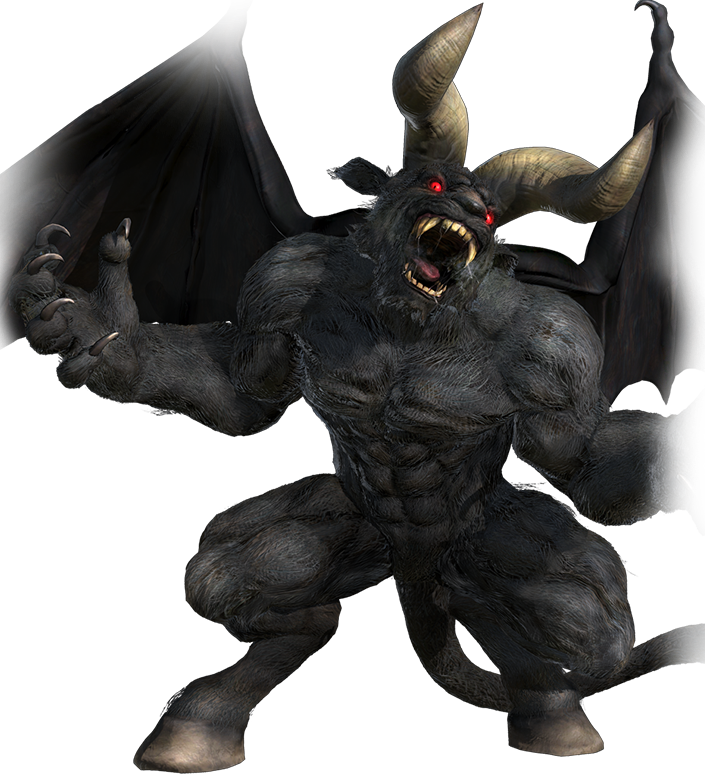 To confirm, Boss battles so far include the Snake Baron, Zodd, Silat, Grunbeld and The Count. I highly doubt we'll be fighting Griffith because that hasn't even happened in the Manga yet, though it wouldn't surprise me if Mozgus (having already seen a thumbnail image of him) and Wyald showed up as a Boss, because I'm fairly certain Wyald's appearance bares more significance than just being a playable character with no context as to who or what he is. I know a lot of people prefer Animé over Manga, but Wyald has so far only been featured in the Manga and is by far one of the more hideous and twisted characters out there. 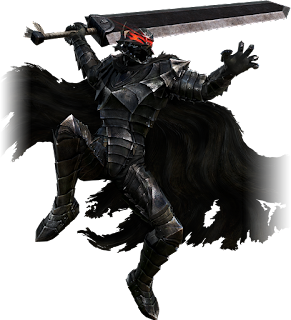 He's Ape-like in appearance, the leader of the Black Dog Knights and is also the only Apostle that I know of to have been killed by another Apostle, though I won't spoil which so you'll just have to read from the "Devil Dogs" chapter of the Manga, up until his demise for that. 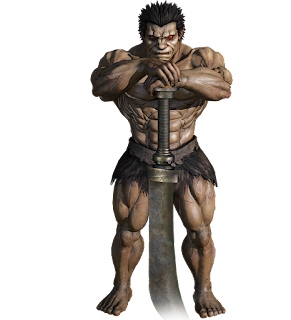 It's a good one though and features one of the funniest one liners from Guts. 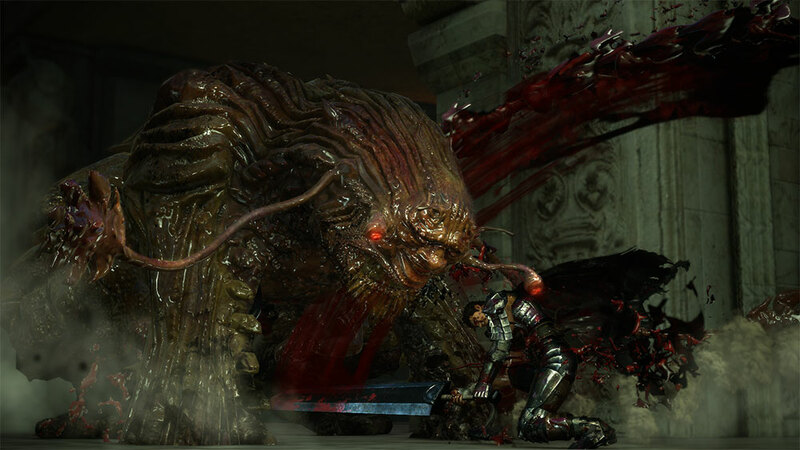 Femto and Guts - Griffiths ascension. 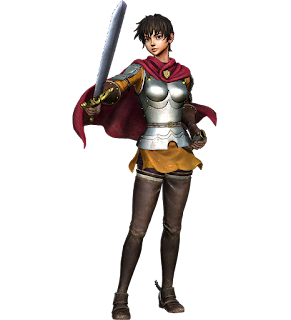 I'll be honest and just throw it out there - I'm really not a Dynasty Warriors fan. I find the gameplay far too basic and "button-mashy", with most battle areas feeling far too flat and bland. 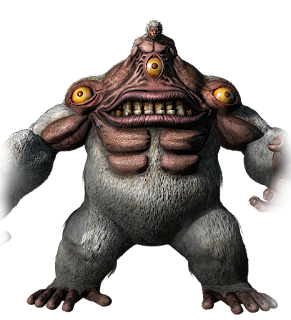 Base capture really isn't my thing and as I like to challenge myself, effortlessly cutting through hundreds of enemies is a total bore. 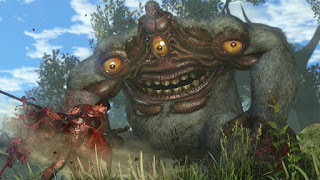 Thankfully, base capture has been removed from Berserk altogether as it doesn't fit the theme of the game, gore has been massively intensified (with dismemberment quite apparent in all released media), the visuals for Berserk look absolutely stunning and having played the Attack on Titan title extensively, I now have a lot of faith within Koei and Omega Force (the team behind AoT and the Dynasty Warriors series). 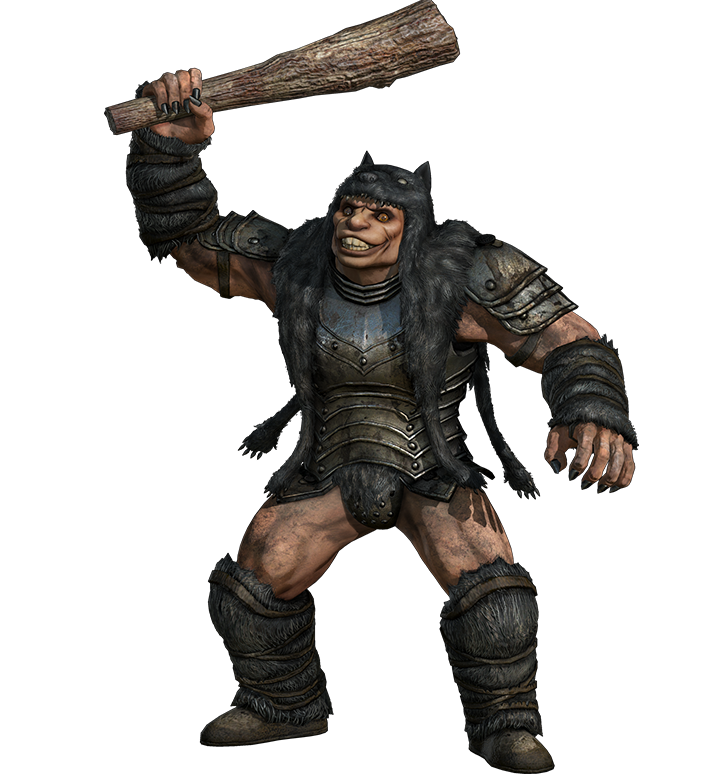 Does this mean the Berserk game will be good? No. Is there still room for improvement? Absolutely, but at this point we can do nothing but trust Koei and Omega Forces direction and I can't help but get excited with each and every new piece of Berserk information released. 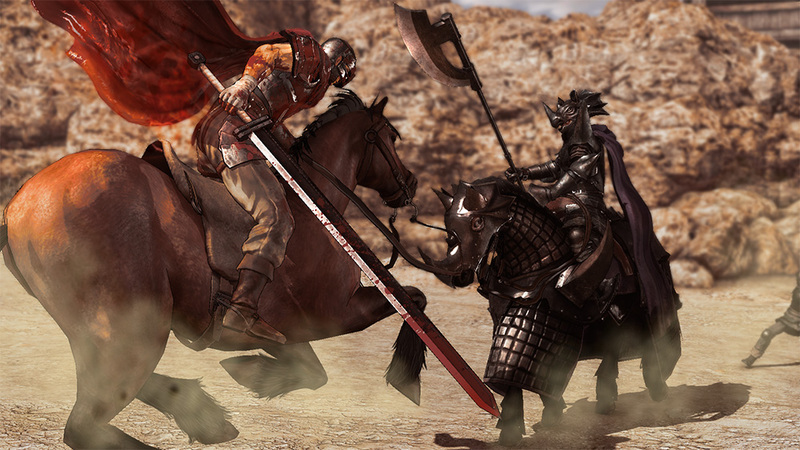 This could be great and all we really need now is a western release date, but before you go, be sure to check out the rest of the screenshots at the end of this article! Are you looking forward to Berserk? What has your favourite moment of the series been so far? Let us know in the comments below or hit me up on twitter - @CaptainCortez. Familiar? Of course, it's the Snake Baron! 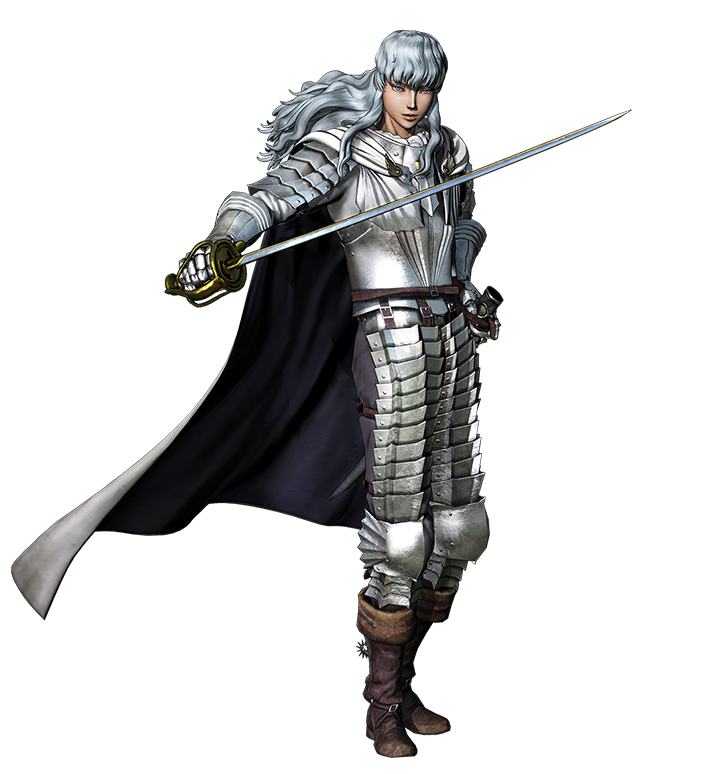 Griffith - Band of the Hawk. Griffith - Neo Band of the Hawk. 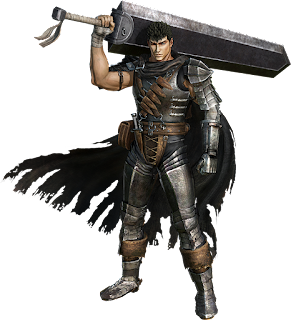 Guts - Mercenary/Band of the Hawk.